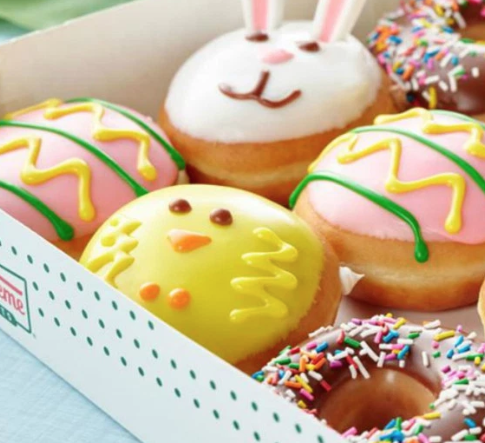 Calling all Krispy Kreme fanatics! On April 19th, you can head over to to score Double Dozen Doughnuts for just $13! No coupon required…just show the barcode found in the Krispy Kreme App when you pay. You can choose two dozen original glazed or one dozen original glazed and one dozen assorted. Limit 2 offers per customer. 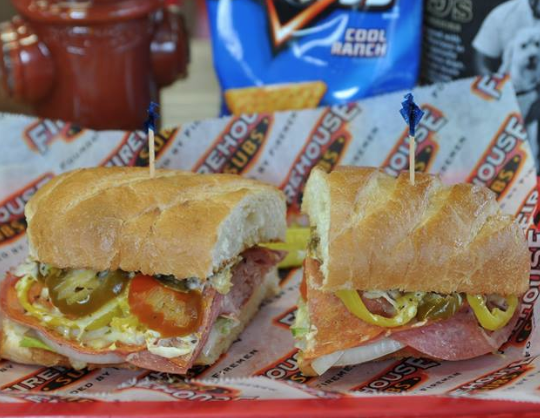 Do you live near a Firehouse Subs location? If so, you may be interested in taking advantage of this new coupon valid for buy 1 get 1 free medium or large sub with sub, a chips, and drink purchase! You can present the coupon on your mobile phone if you’d like to save ink. This coupon is valid today only. Enjoy! 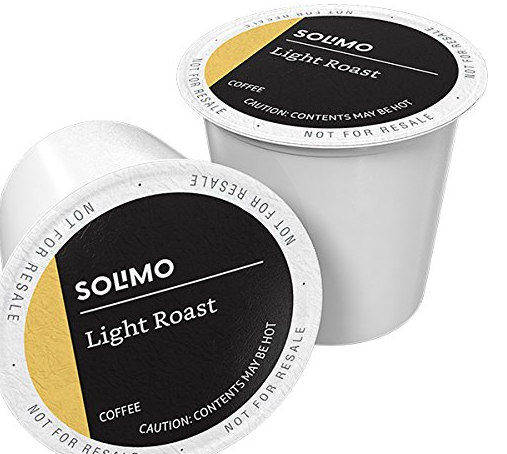 Prime members can score this Forto Coffee Shot for just $.95 shipped — shipped right to you! 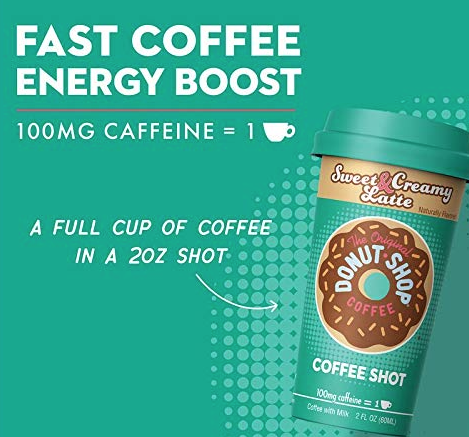 Simply add a Forto Coffee Shot to your cart and apply code HEYFORTO at checkout to get this price. A great price! Don’t know what’s for dinner? 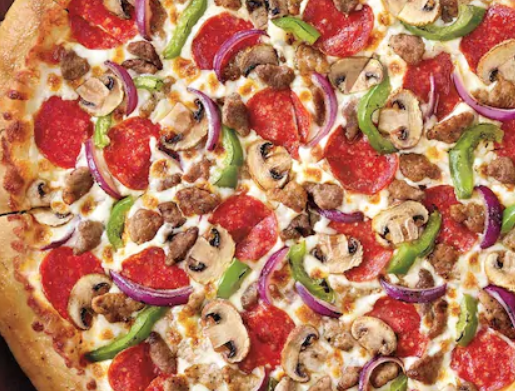 Through April 15th, Pizza Hut is offering you $5.99 Large 2-Topping Pizzas when you order online! 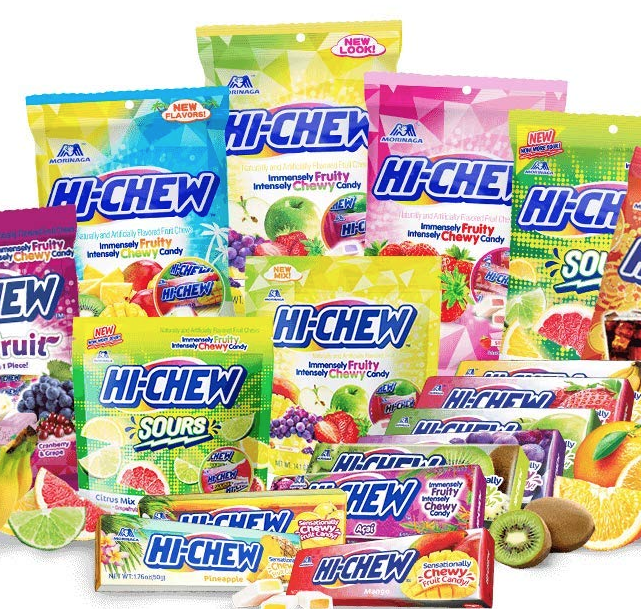 No promo code is required to score this deal. Valid for carryout only. Enjoy!